One of the first questions our customers ask is, how much do your fiberglass pools cost? We’ve tried to make purchasing a fiberglass pool as easy as possible. We have our Pool Specials posted on our website with a complete list of what they cost and what’s included. We get it, price matters! Due to our sales volume we are able to successfully haul over a dozen swimming pools at one time. This dramatically reduces the cost of freight, and in return, lowers the cost of the swimming pool for our customers. 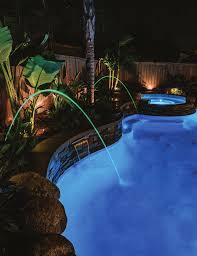 Fiberglass pools are classified as small, medium and large. Small pools are pools 12′ and less in width. Medium pools are pools that are up to 14′ wide and Large pools are 15′ and larger. For complete pool installation with everything found in a basic install with 3′ of concrete surround, LED pool lighting and maintenance equipment,(minus rock busting, fencing or electric upgrades). Tile can be added to almost any pool and perimeter tile will range from $2,800-$5,500 depending the size of pool. Deck Jets & Cascades add between $375-$1,400 depending on the amount and size. Laminars are a stream of water that has light travel thru them. A laminar will start around $2,000. All of the figures and prices are general figures. 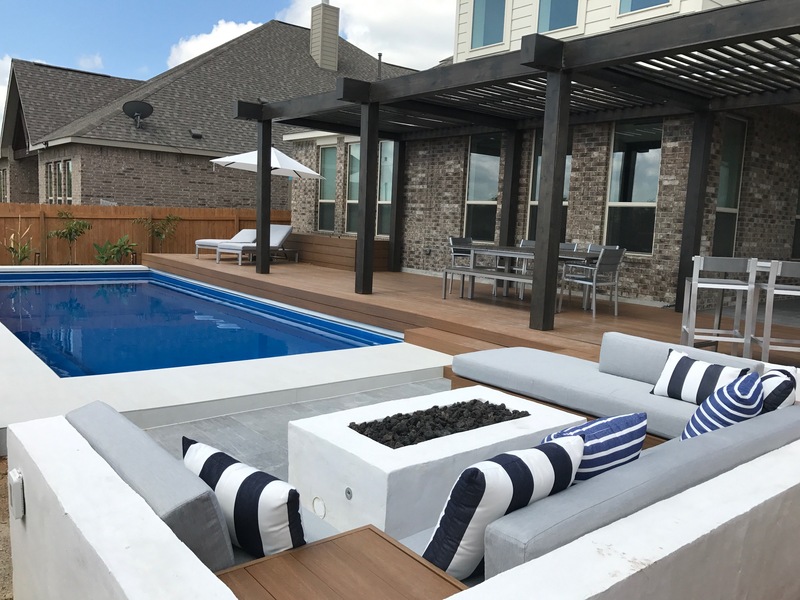 We hope this article is informative and helps give you better understanding of what fiberglass in ground pools cost, and give you a better idea of what to expect when you start the process of exploring fiberglass pools.